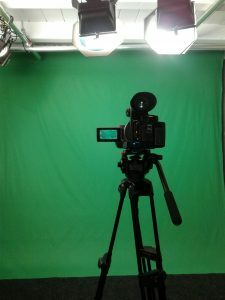 Whether it’s a conference or a training session, a fashion show or a funeral, we have the video production equipment to suit. A good production is made up of many elements, and planning is crucial to ensuring a good quality product. We can assist you. 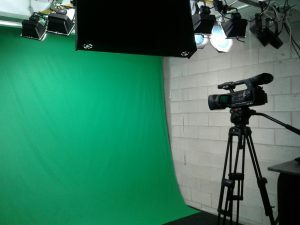 When planning your production there some important considerations such as: lighting, camera angles, audio feeds from the PA system, and power requirements. Audio is probably the second most important consideration. We have the equipment to connect to in-house public address systems, this ensures your message is seen and heard perfectly. Where it is not possible to connect, we provide our own audio systems to ensure a great result. We’ve worked in some of Auckland’s best venues and have the expertise and equipment to make your event recording a success. Post production we edit with AVID Media Composer. We also have a small studio space complete with lighting and green screen. Sennheisser shotgun mic, wireless microphones and audio transmitters.